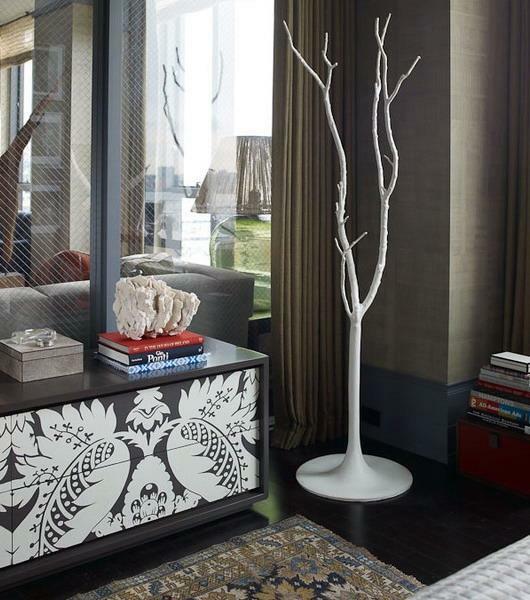 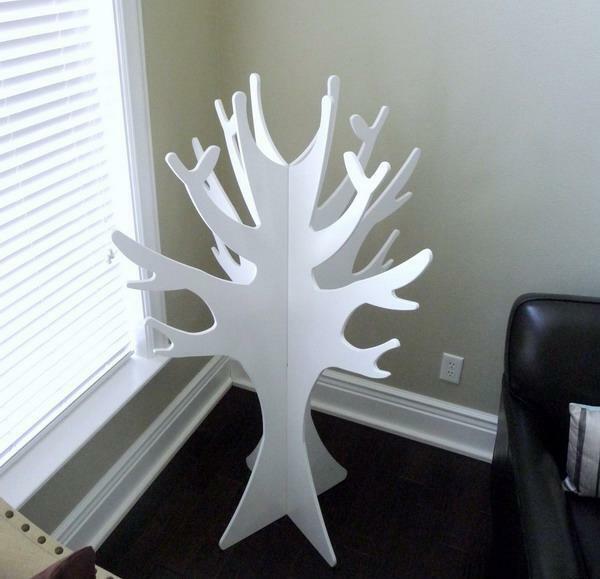 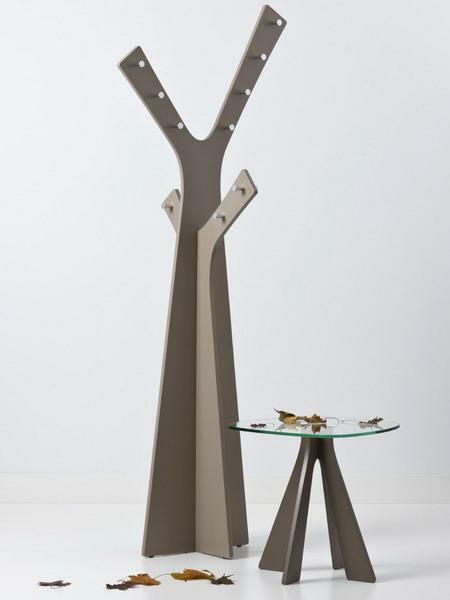 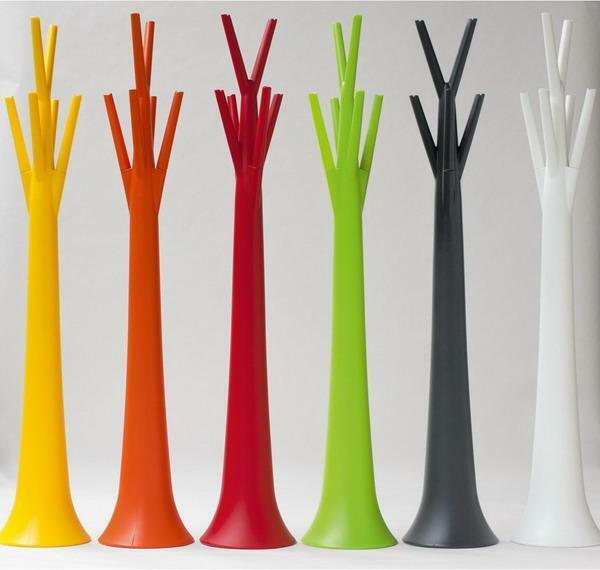 Tree-shaped coat racks are great for modern interior decorating. 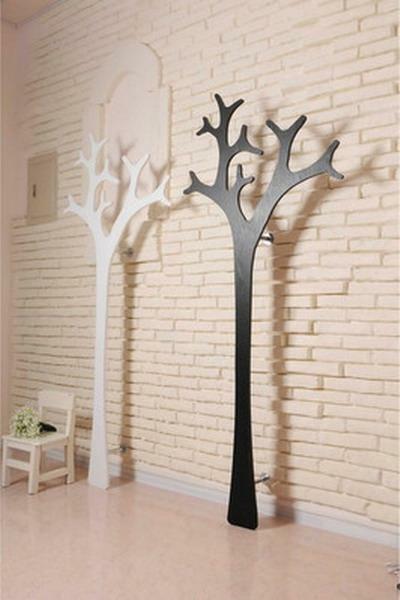 Made of wood or tree branches, these storage furniture pieces bring unique accents and romantic feel into entryway designs, and decorate kids rooms in playful and interesting style. 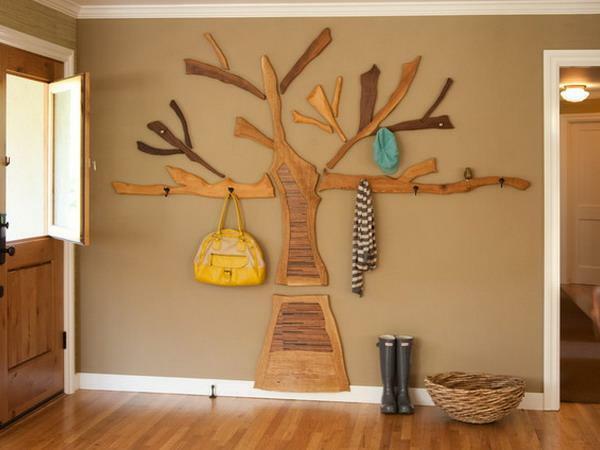 Any mudroom or front entryway design will benefit from creative storage furniture items that come in bright colors and simple, but elegant tree shapes. 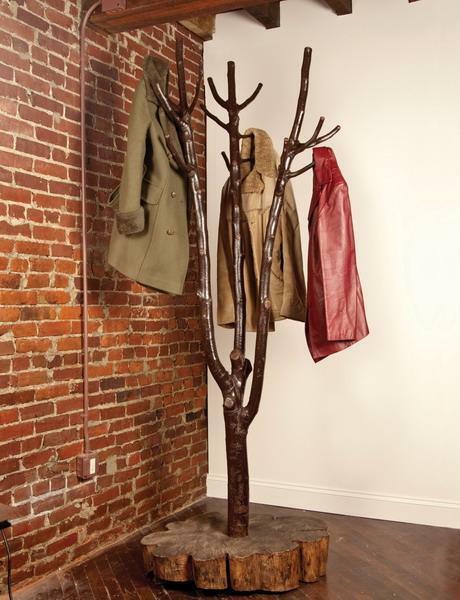 Tree coat racks transform interior decorating, creating more welcoming and well organized living spaces. 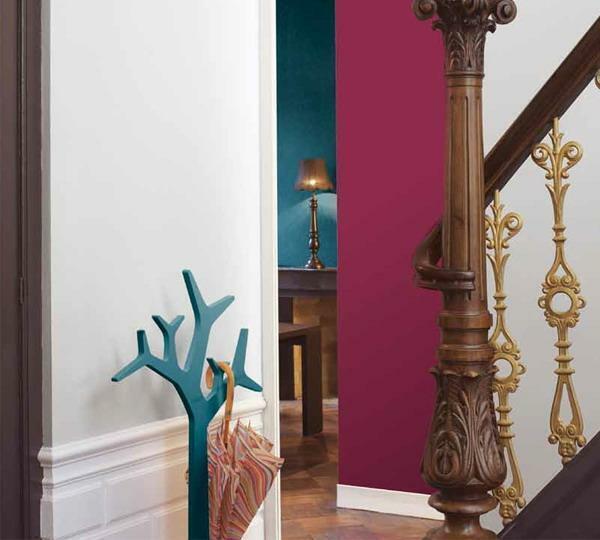 The most important detail in achieving inviting and beautiful entryway design is a comfortable storage furniture item with a bench or a unique coat rack. 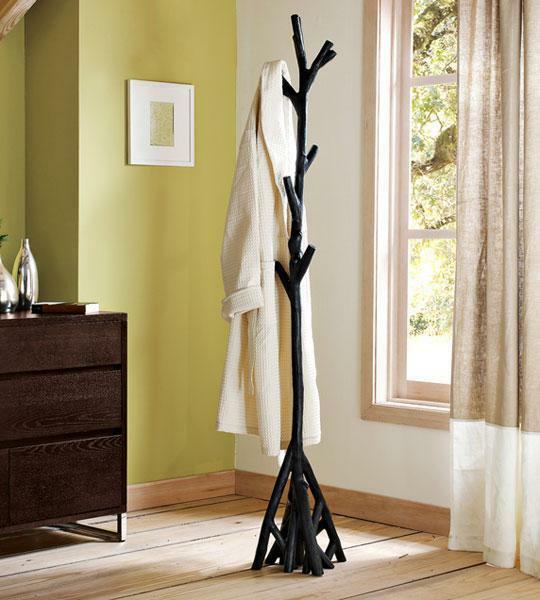 There are many coat rack designs in various colors, materials, styles and sizes to choose from. 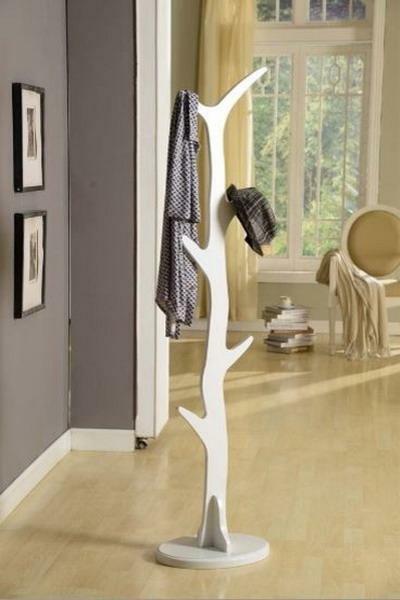 A coat rack stand in a tree shape looks spectacular and impressive, but wall coat rack designs are ideal for small spaces. 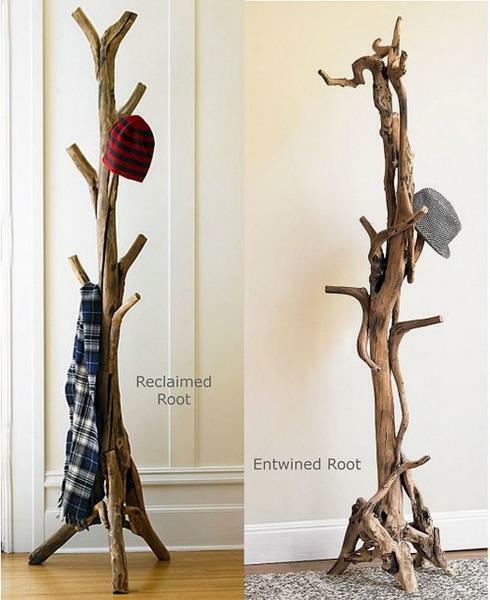 Here is a collection of beautiful tree coat racks that enhance modern entryway ideas while turning small spaces into attractive, unique and interesting. 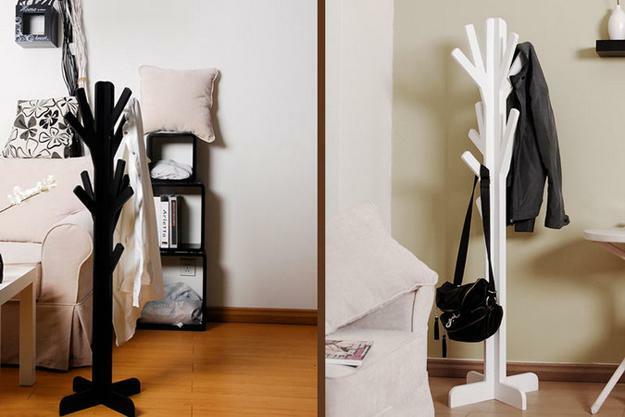 If you have a very small entryway, try a sleek coat rack stand that allows coats to be easily accessed without taking extra space. 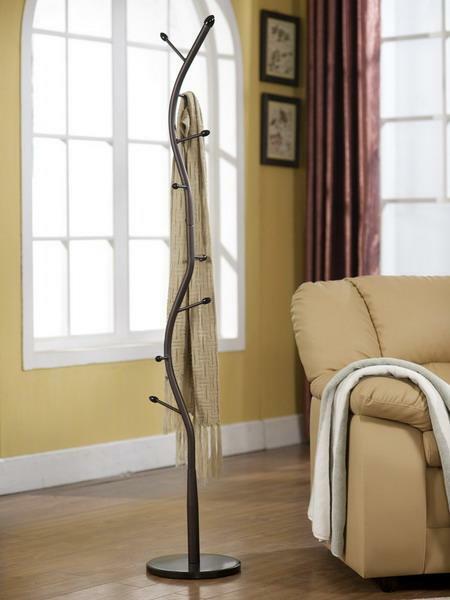 If your home furnishings are in vintage style, then you need a classy wooden coat rack stand. 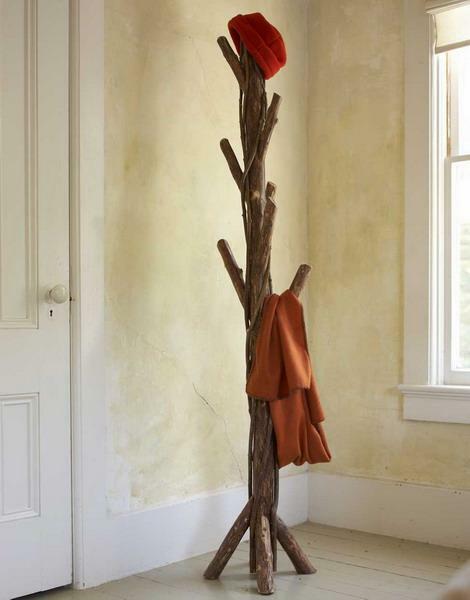 Sturdy and timelessly elegant, these coat racks can be made of oak or pine wood and will complement your entryway ideas by providing a gorgeous free-standing centerpiece inspired by the beauty of trees. 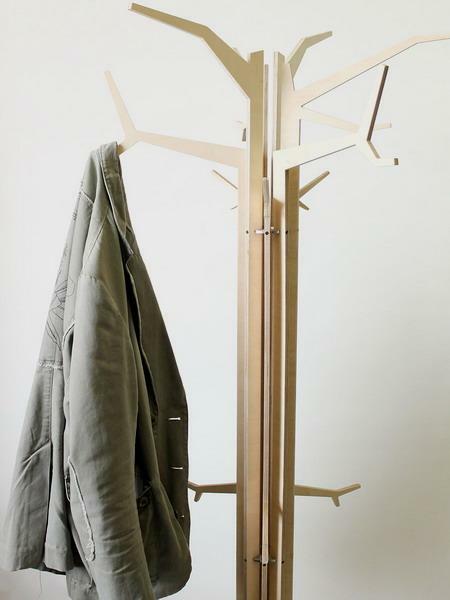 Short coat racks are great for children. 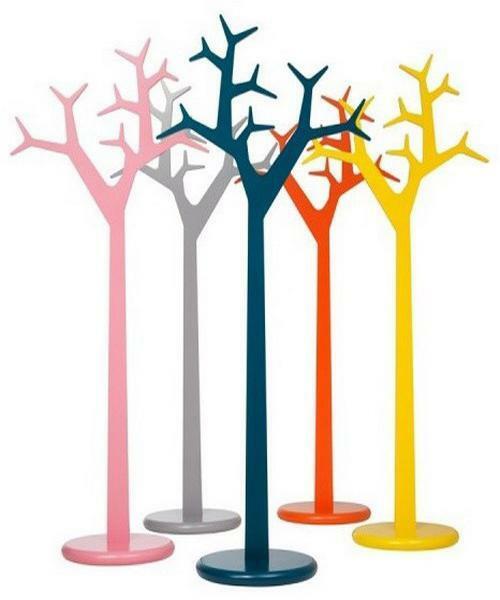 Wonderful, tree coat racks look very playful and romantic, especially when they are decorated in cheerful bright colors. 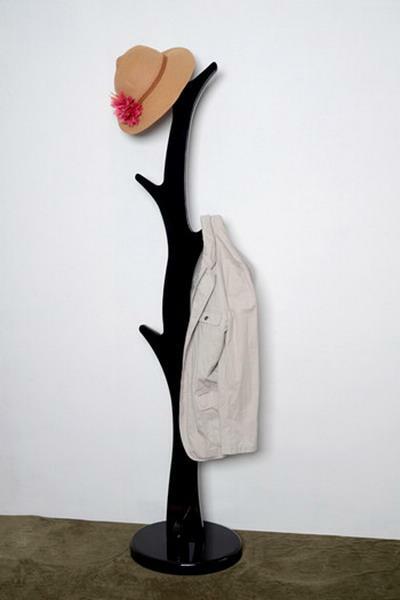 Tree coat racks that stretch their branches are great for hats, scarves, mittens, purses, backpacks and even jewelry pieces, making the morning rush to be a little less hectic. 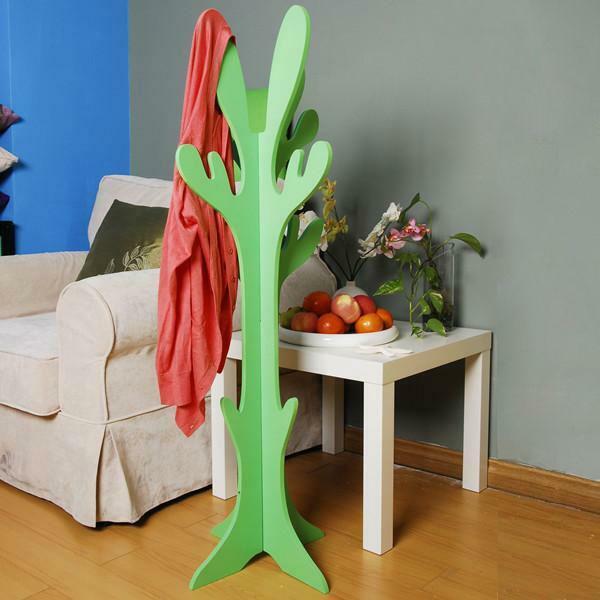 The tree coat rack may even be personalized with different colors or name tags designating a branch for each child. 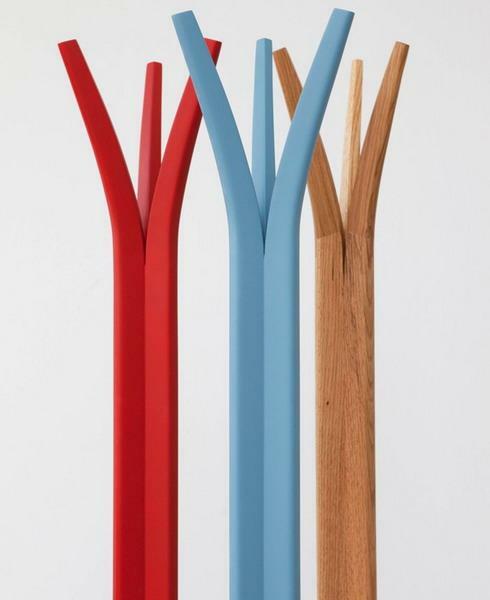 These unique coat rack designs will add more interest to your entryway ideas. 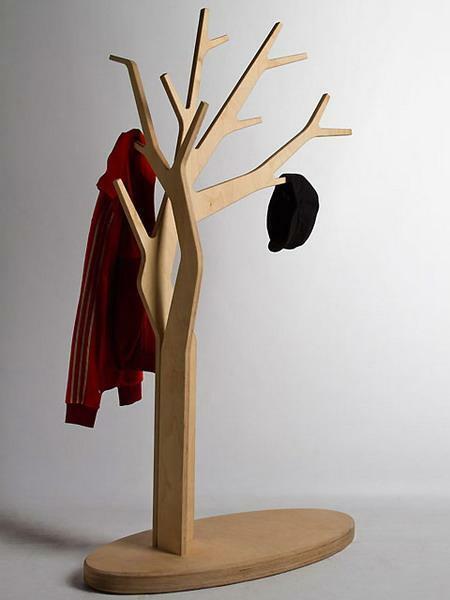 Small children will feel independent when can use lower branches and are able to hang up their jacket on their own parts of the tree. 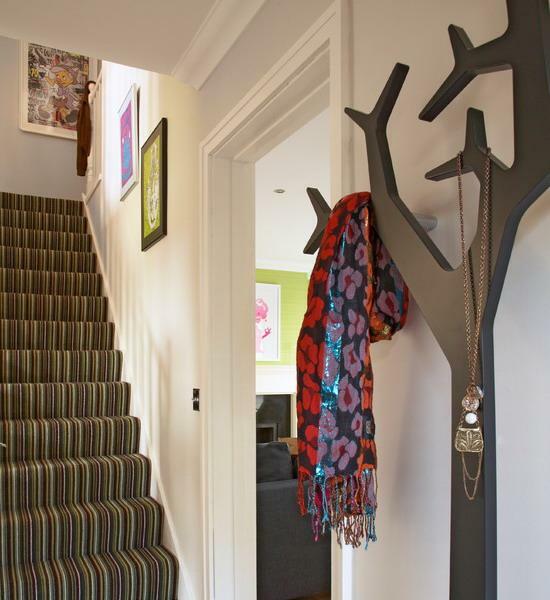 Rustic branches or futuristic wooden tree designs are wonderful for personalizing your entryway by introducing creative design ideas. 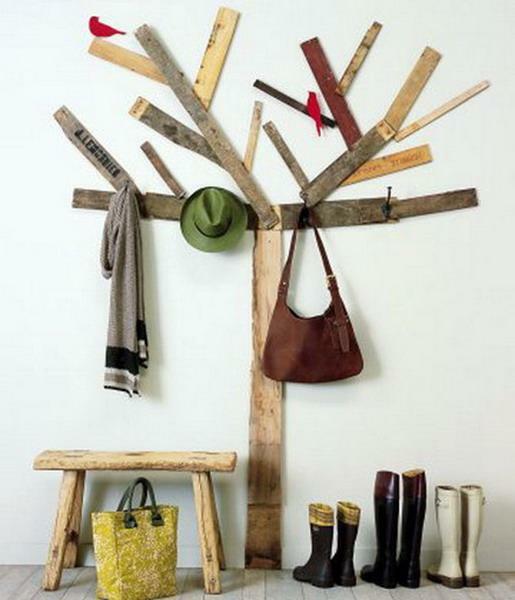 Also you can use these inspirations for DIY projects, improving your entryway storage and organization. 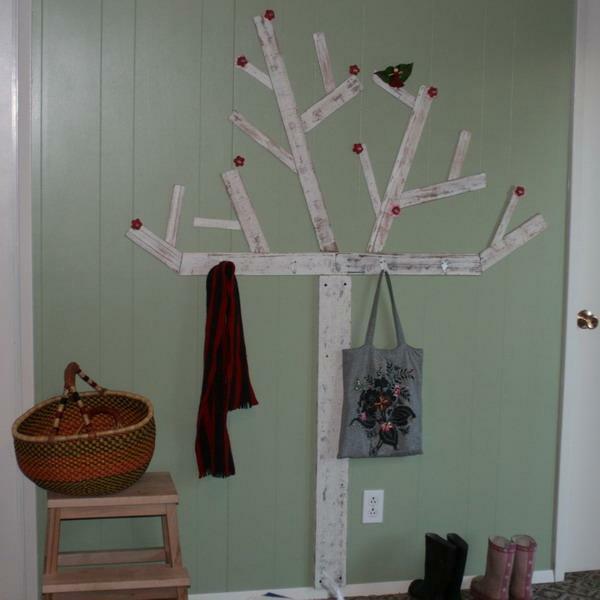 Making your own unique and very decorative tree-shaped coat rack can be done with a help from your local hardware store, saving you money and adding fun to interior decorating. 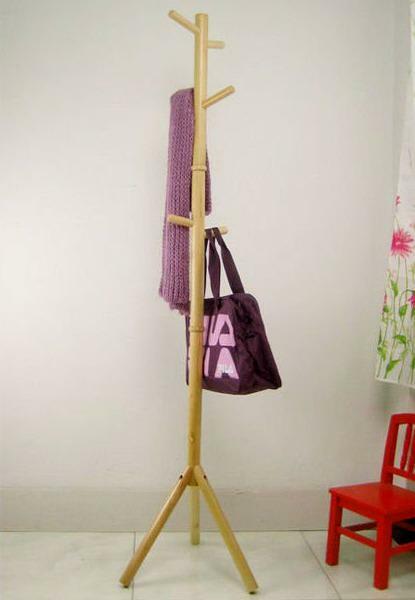 DIY coat racks bring a unique sense of satisfaction and make kids be proud of their parents. 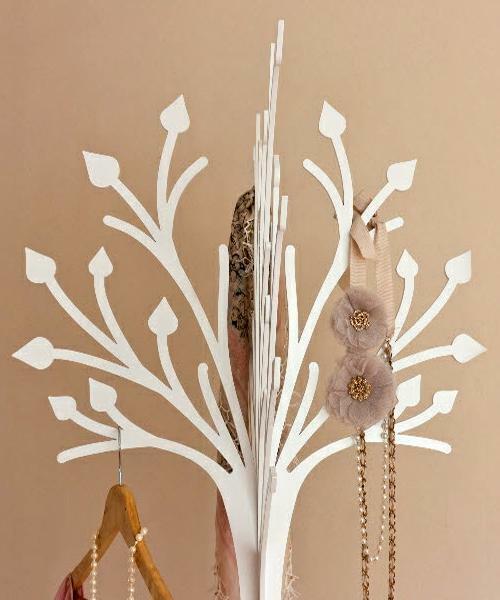 While being an essential part of any functional entryway design, a tree-shaped coat rack adds an amazing decorative accents to your home. 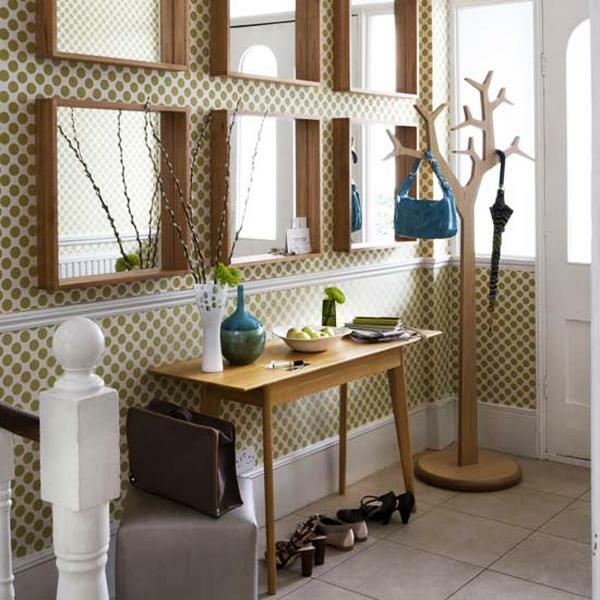 Creative and unusual, these storage furniture pieces quickly and easily rejuvenate lacking any interest entryway ideas and turn entryway rooms into very personal, organized and interesting.